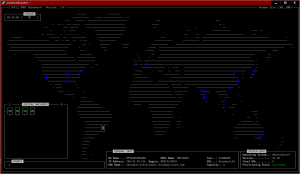 _kerberos._udp.TADKOWO.LOCAL has SRV record 0 100 88 wheezy.tadkowo.local. _ldap._tcp.TADKOWO.LOCAL has SRV record 0 100 389 wheezy.tadkowo.local. First of all, thanks for giving your feedback and contacting here. Regarding your issue, have you followed the procedure as is on the book? 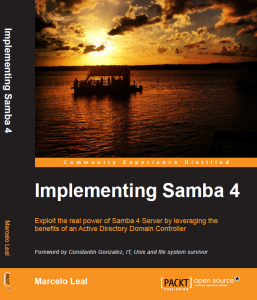 What distro and samba 4 specific versions? It seems that everything works except Kerberos. 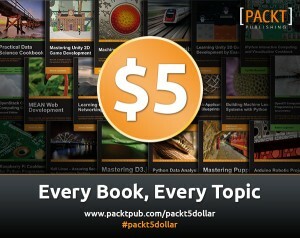 Is this book can be helpful? This is too good a book to contain as many typos and errors as it does. There is a negative review on Amazon where I bought the book complaining about typos and errors. The reviewer is right about the errors but is way off the mark about giving it a 1 star review. A bit of cleanup or a more extensive downloadable file of examples is in order. is the correct script in Debian 8. It took a bit of typing to get it right. At location 394 starting at FFILE=/etc/fstab; […]; I would suggest breaking up the long extended command into shorter, readable pieces. Hi Paul, thanks alot for your comment, and be sure that I take every comment seriously. Glad you found my book usefull regardless of the typos. ;-) It’s not easy to get scripts formatted right for a book, and I have validated every single one of them, but even so I could find some that were with the wrong character (e.g. : ‘ ) maybe because of “copy and past” in diff charsets. I have full annotations I did just after the book was published, and do need to get them upstream.